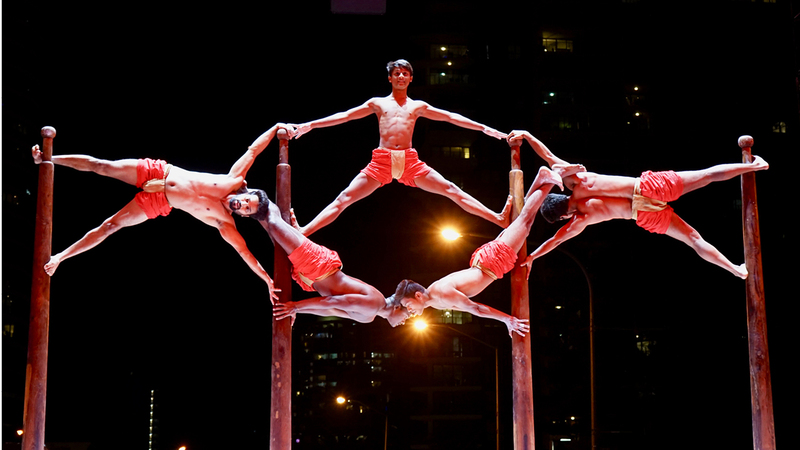 The ancient Indian sport of Mallakhamb is given new life by five astoundingly talented physical artists. 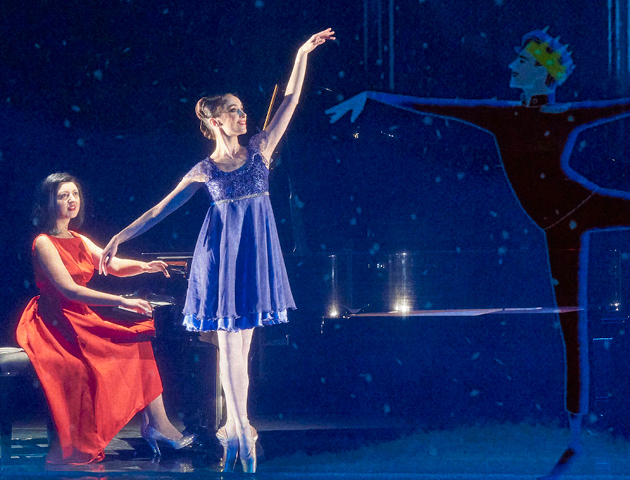 Combining gymnastics, wrestling and aerial yoga, these extraordinary artists eloquently perform feats of strength, poise and dexterity in a physical spectacle that borders on the impossible. Tracing its roots back centuries, Mallakhamb originally developed from a training practice into a form of art. This performance is a rare opportunity to see the form’s top artists bring their unique practice all the way from Mumbai, in a masterful show by Australian director Benjamin Knapton with a live soundtrack performed by Mumbai-based musician Donn Bhatt. MallakhambIndia is both physically brutal and tender, spiritual and irreverent, astounding and human; it’s about the artists that present it, their bodies and how they connect with the world around them. Presented with support from Circa. Original commission for the Gold Coast 2018 Commonwealth Games “Festival 2018” with the support of Gold Coast 2018 Commonwealth Games Corporation, City of Gold Coast and Queensland Government and Commonwealth Games Federation. 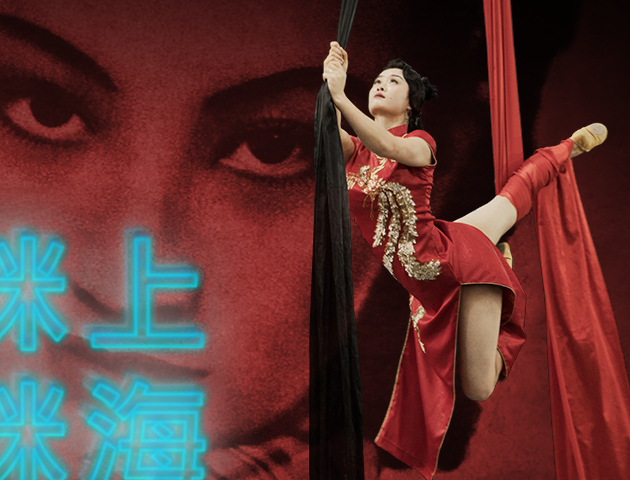 An intoxicating night of song, acrobatics and hot jazz set in the melting pot of 1930s Shanghai. 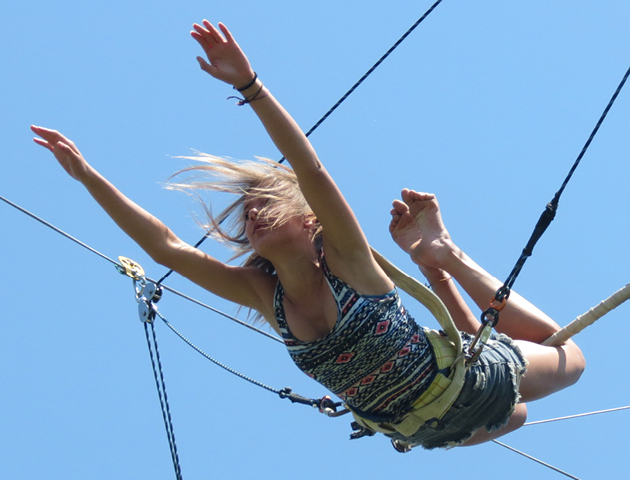 Swoop through the sky on a 10-metre high trapeze rig with Sydney Trapeze School. Local and international circus artists come together to explore how their backgrounds inform their work.